If you’re looking for Gulf Shores homes for sale, we have provided you with the ability to do some quick searches below. Gulf Shores and Orange Beach, Alabama offer 32 miles of some of the world’s most pristine sugar-white sand beaches and emerald waters of the Gulf of Mexico. Centrally located between the sub-tropic climates of Mobile, Alabama and Pensacola, Florida, these two beach-resort cities boast year-round activities. Within the Gulf Shores area, you’ll find exclusive golf communities like The Peninsula, Craft Farms, and Kiva Dunes. The Peninsula is where more than 800 acres of manicured lawns and protected nature preserves are intertwined for the perfect combination of privacy, recreation and community. The premier golf and racquet club on the Gulf Coast, The Peninsula is bordered by Bon Secour Bay to the north and the Bon Secour National Wildlife Refuge to the east. Craft Farms golf resort features 36 holes of golf designed by Arnold Palmer. The 18-hole Cotton Creek golf course and 18-hole Cypress Bend golf course challenge golfers at every level while providing a peaceful, serene environment of the natural Baldwin County Alabama landscape. Kiva Dunes Golf Course, Alabama’s #1 rated course, is part of an elite coastal community that boasts unparalleled golfing, privacy and 5-star amenities. 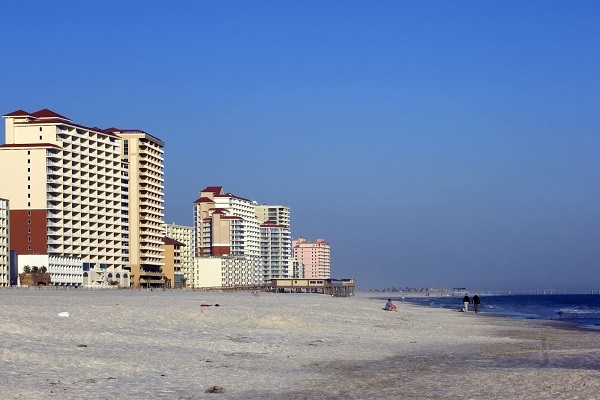 If you’re looking for condos for sale in Gulf Shores, hop over to search for Gulf Shores condos for sale here. Don’t see the area you’re interested in? 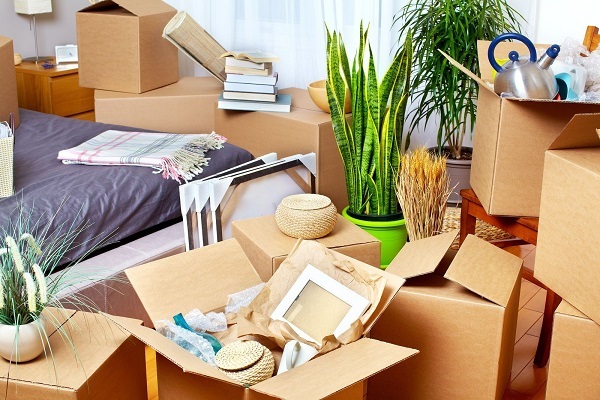 Try our advanced real estate search.